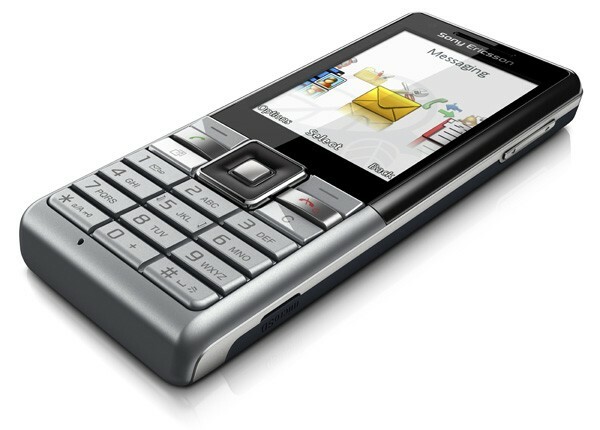 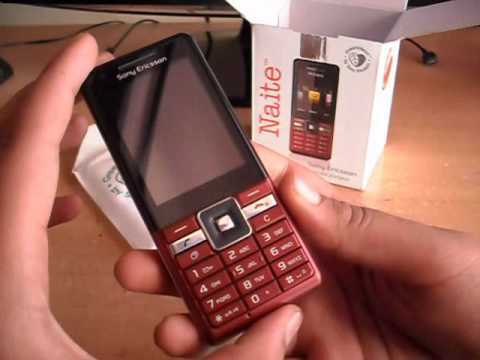 The Sony Ericsson Naite It is the other half of eco duo that opens the new range of GreenHeart mobile. 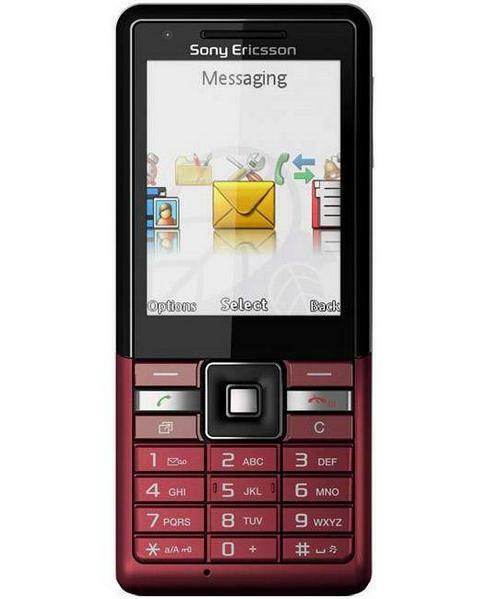 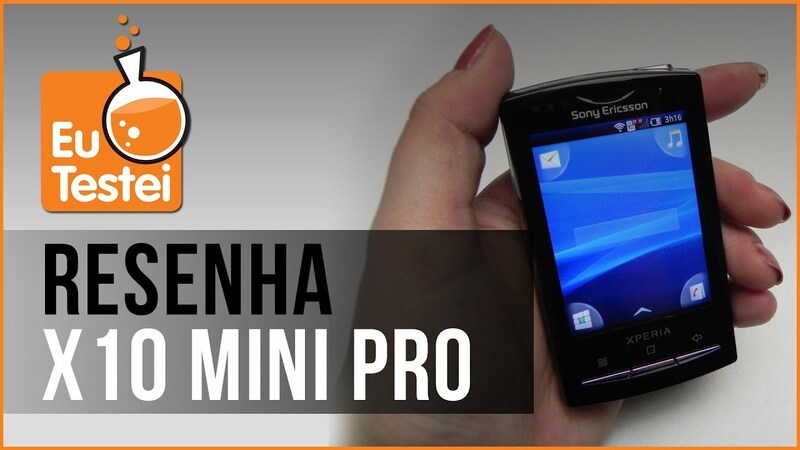 Characteristics, it seems destined for more content budgets, but that has not prevented, as in Sony Ericsson C901 GreenHeart, the use of plastics recycled in its construction, the Elimination of the paper manual or the inclusion of one of the most efficient loaders on the market. 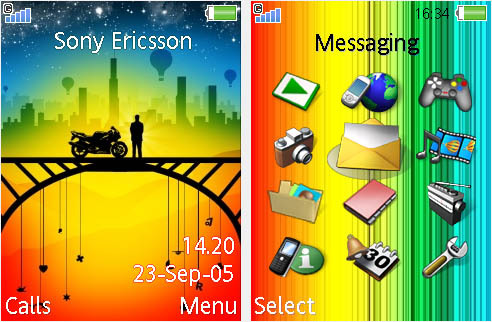 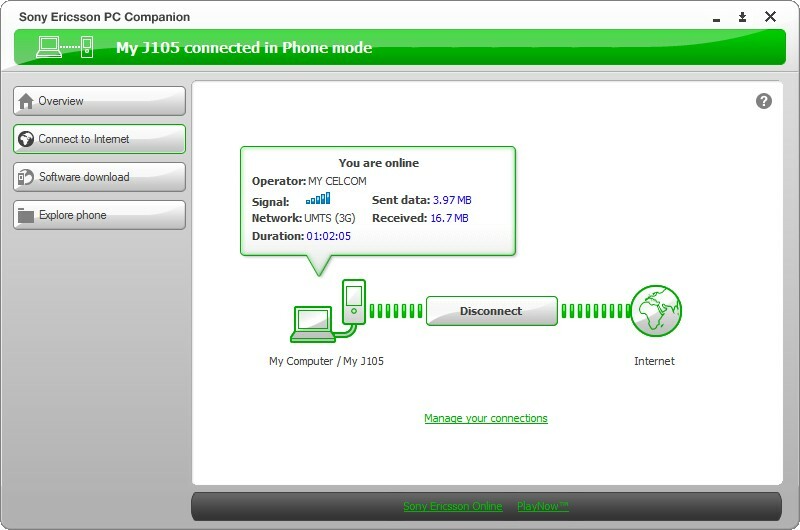 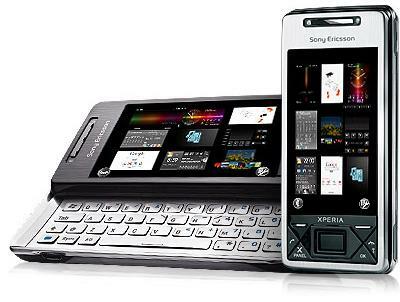 In addition, anecdotally, as their qualities to take care of the planet is more than questionable, the Sony Ericsson Naite includes an application called Ecomate, which, with the simple information provided by Sony Ericsson, we can only say that “will allow to make greener decisions day to day” and a calculator of CO2 emissions. 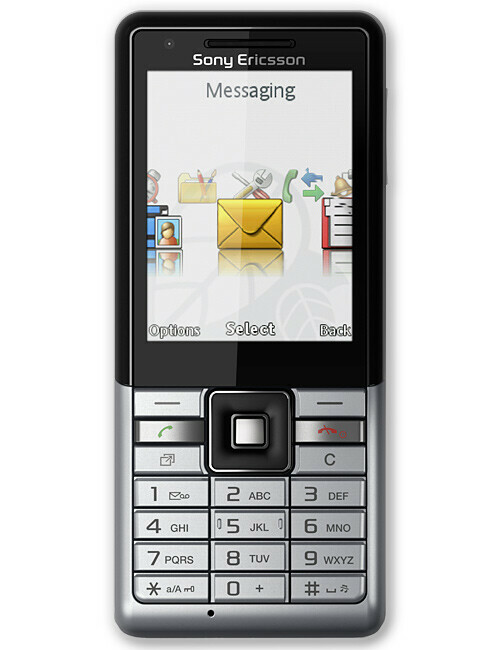 As for features, the Sony Ericsson Naite It offers lime and sand. 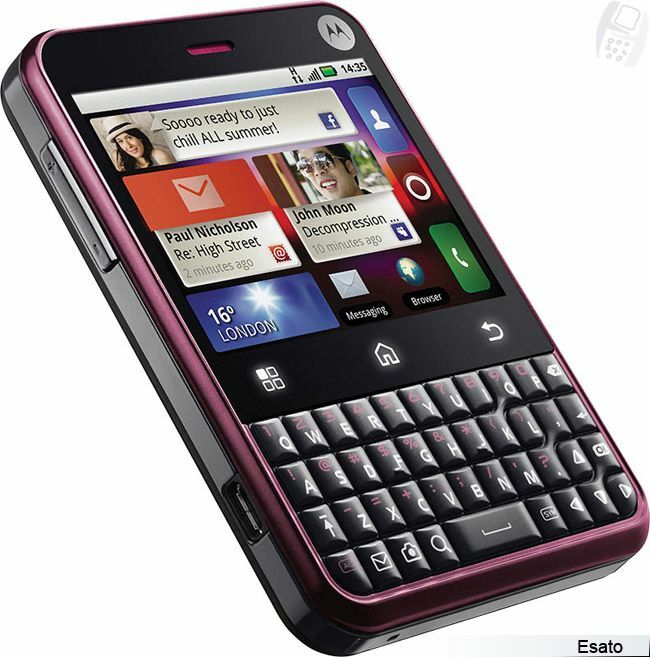 And is that, while paragraphs of connectivity and expansion are well resolved with the support quad-band GSM, the HSDPA 3.6 Mbps, Stereo Bluetooth 2.0, USB port and slot microSD; the camera has to settle for a module of 2 megapixel, In addition to having to use the brand headphones to enjoy the media player, since the audio output of 3.5 mm is conspicuous by its absence. 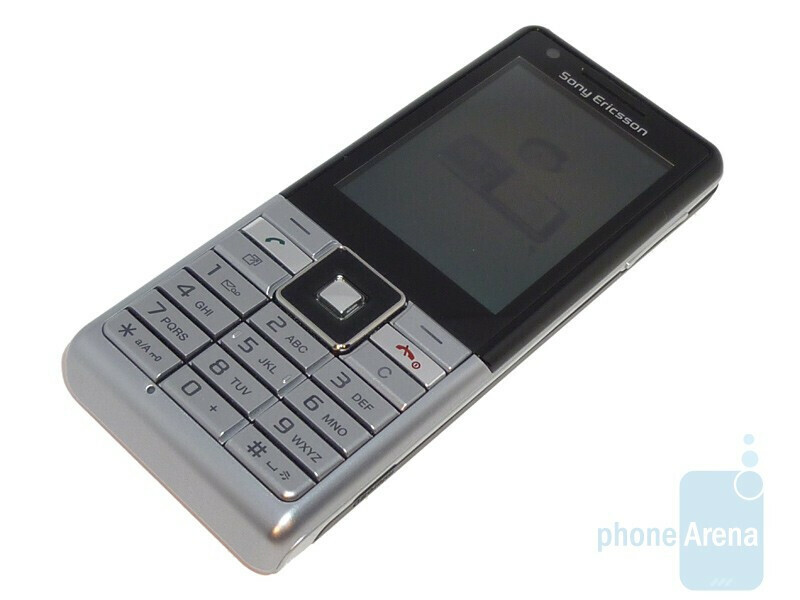 Halfway is the 2.2-inch QVGA screen, QVGA at 15 fps video recording and the obligation to use the rear camera for video conferencing. 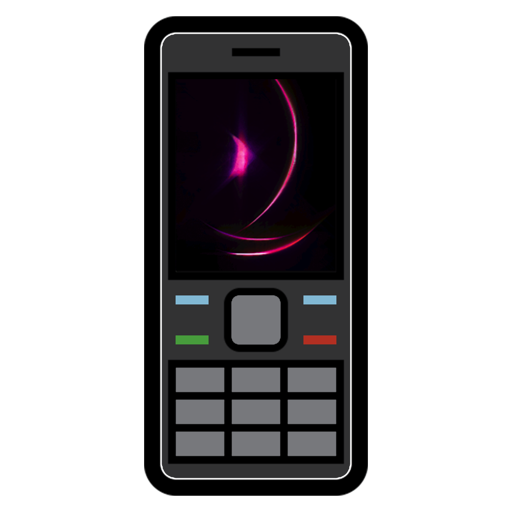 In regards to battery, can reach more of the same, under GSM networks offer more than nine hours and a half of conversation, but in 3G coverage autonomy down to little more than four hours. 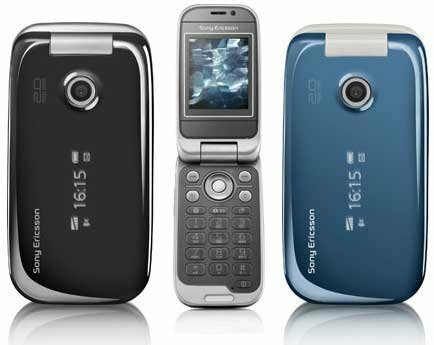 The Sony Ericsson Naite, that will be available in silver steam and Red Ginger (with those names, how can I resist us to buy them? 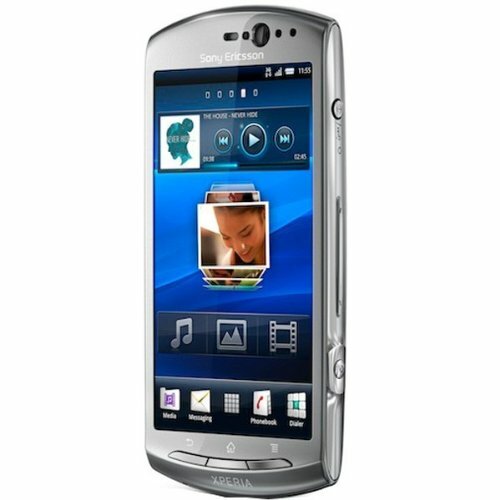 ), will reach stores before the end of the summer.